If you have any romantic notions about what it was like being an eighteenth-century pirate in the Caribbean this will make you think twice. yikkers! 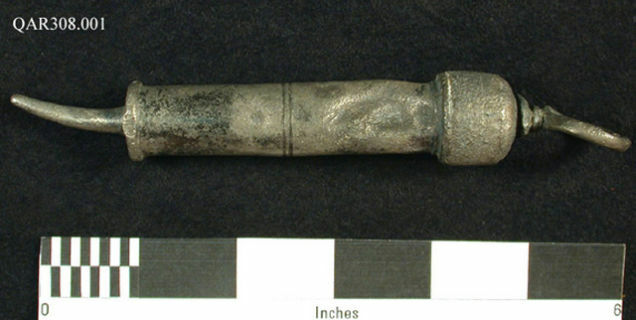 Terrifying Medical Instruments Found on Blackbeard’s Sunken Ship. ← History News Network | Can Timothy McVeigh and His Ilk Claim Jefferson as a Hero of Liberty?